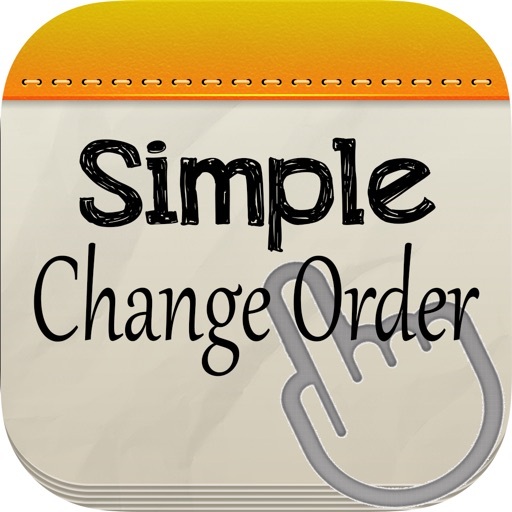 This iPad app is for companies that want to make it easy to write a change order on the go. 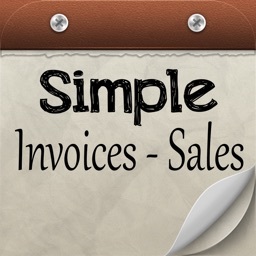 Great for anyone that does contract work. 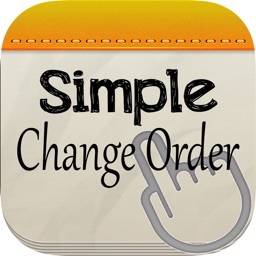 You simply launch Simple Change Order on the iPad, and fill out the customer’s name, date, customer’s address, customer’s phone number, customer’s email address, job name and location in the provided fields. Next, you fill out the large space with your change order specifications. 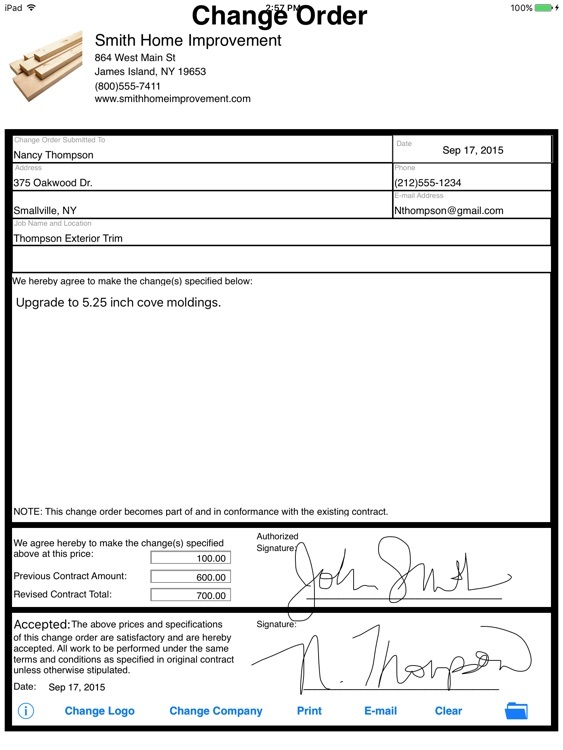 Then, you fill out the change order price and the previous contract price, the new contract total is calculated by adding the two inputted fields. Finally, you sign your name next to the authorized signature. Now, you hand the iPad to the customer and they fill out the date and sign their name. 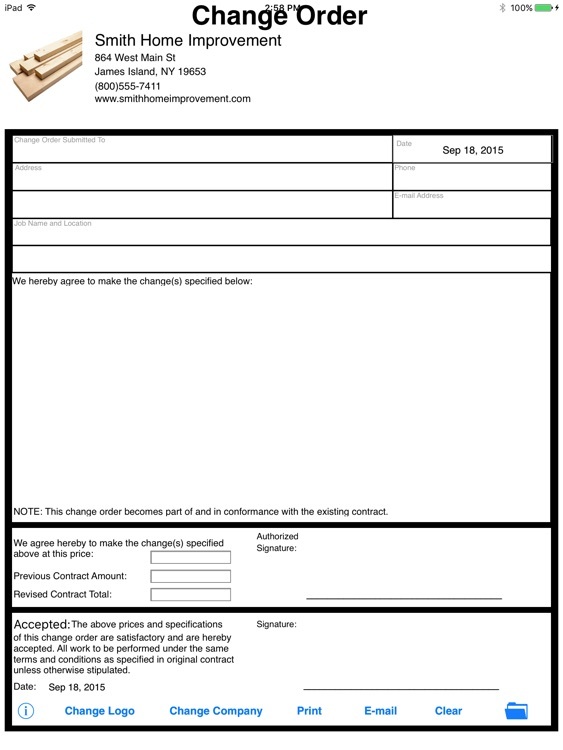 Next, tap the e-mail button and e-mail the customer a copy of the completed form (if you like send yourself a copy too). 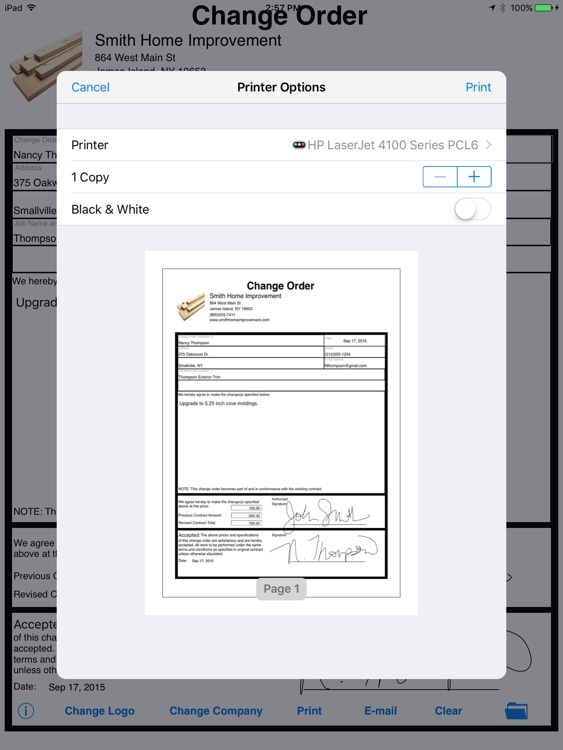 The newly created change order agreement is stored in the popular PDF format and is an attachment to the e-mail. No more hard to read change orders or misunderstandings from poor handwriting! The best part is that Simple Change Order makes your activities greener! No more paper wasted! Simply use you finger to sign your name above the available space on the signature line. You can purchase a Pogo Stylus from tenonedesign.com if you want something that has better results. We have found that small strokes make for the best signatures and to take your time signing. You will be very happy with the result. Note: While the inputted information is stored temporarily until you tap on clear. If you close the app and reopen the signature will not be saved during this time. It is important to e-mail the finished change order agreement upon receiving the iPad back from the person signing. Tap on the “Load Logo” button on the bottom of the app. Next, read the on-screen instructions. Look for the URL that your iPad is displaying (NOTE: Wireless network access is needed). Next, from your desktop/laptop connected to the same network, type in the URL displayed on the iPad into your internet browser (Safari, Internet Explorer, Firefox, Google Chrome). Be advised to remember to include http:// or your iPad’s webpage might not be displayed. Once the webpage is displayed, click on “Choose File” and navigate to the location of your company’s logo. NOTE: the logo file must be named: “logo.png” and is case-sensitive. TIP: 100 x 100 pixels works best. Click on “Submit” once you have double clicked on your logo.png file. Tap the “Done” button on your iPad and viola! Your logo is displayed. This app has iTunes file sharing enabled. Simply plug in your iOS device to your iTunes computer to sync it. 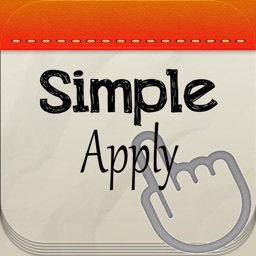 To upload your logo: Select your iOS device on the left column and then click on the “Apps” tab, scroll down to the “File Sharing” heading, select Simple Service Agreement and you will see logo.png file under “Documents”. Click on “Add” and choose your logo.png file and when iTunes prompts select to overwrite or replace the file. Tap on the “Change Company” button. 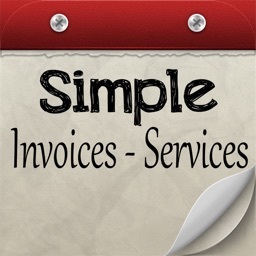 The company information is enabled and you can tap on “Company Name”, “Address 1”, “Address 2”, “Phone”, “Fax or Website”. The keyboard will appear and you can type in the name of your company. When completed, tap on the “Save” button. 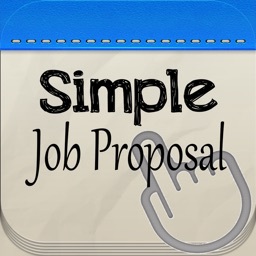 The information in this iPad app is designed to provide an easy to build job proposal. It is provided as is, and isn’t necessarily endorsed or approved by this app’s author. Due to the variance of many local, city, county, and state laws, we recommend that you seek professional legal counsel before using this form or entering into any contract or agreement.